Track Time - If you are tracking your time, you will have data in this window. My Cards - This window lists all of the cards you are named in or created. 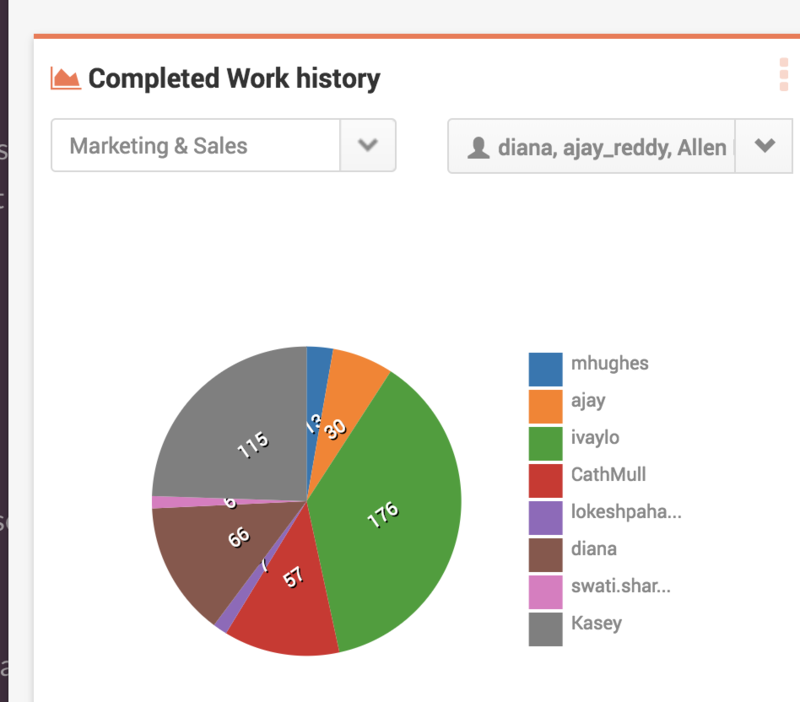 Workspaces - brings you to the workspace overview, where you can see a complete list of all the your workspaces in the organization. 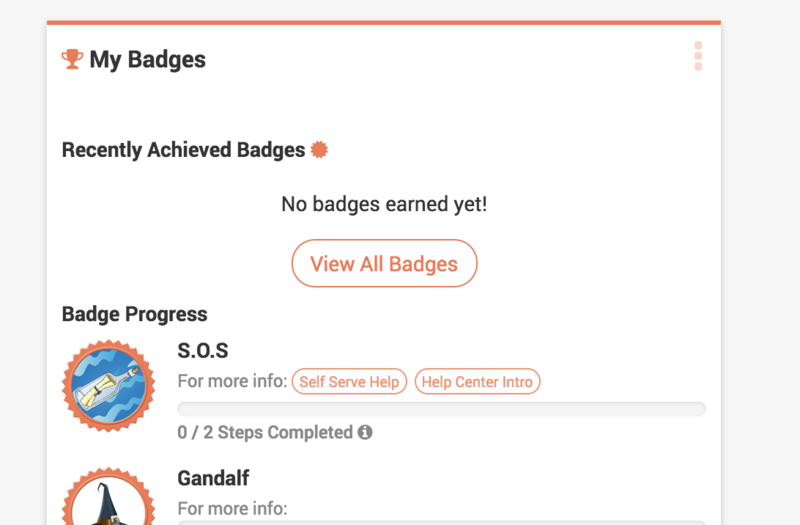 My Badges - This area proudly displays the progress on your badges. Organization Activity - This area displays your most recent work items. 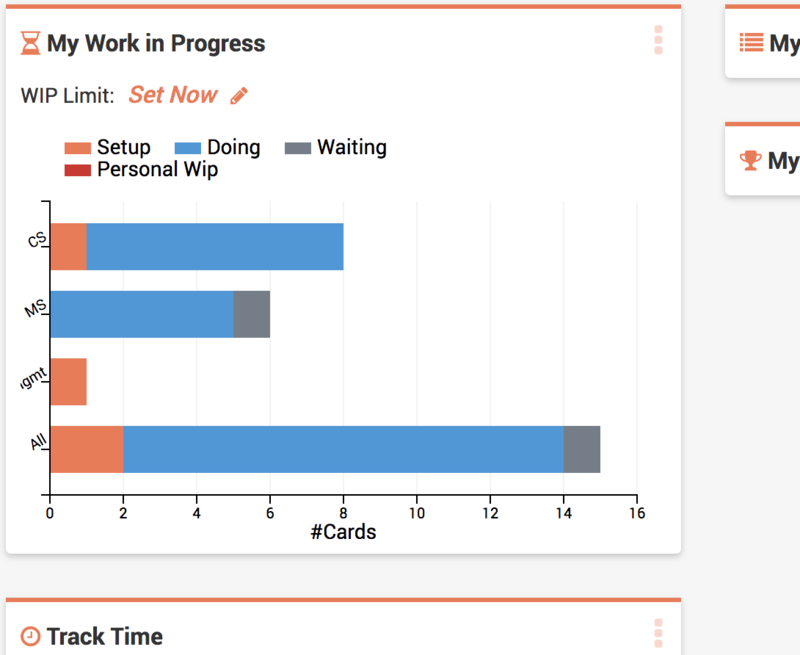 Completed Work History - This area will show you how much work is getting done in each Workspace you are apart of. There is a drop down menu where you can search my team member if you have the appropriate permissions.